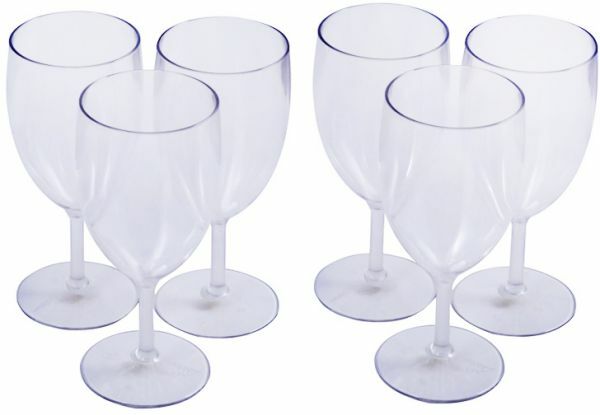 The unbreakable goblets are produced in polycarbonate with glass appearance. They are particularly highlighted by their attractive design, comfort for the lips and extreme resistance. It is unbreakable and extremely resistant to impacts, 100% non-toxic and odorless.